CROWN POINT, Ind. (WLS) -- The Lake County Government Center in northwest Indiana was evacuated Tuesday afternoon after someone called in a threat. 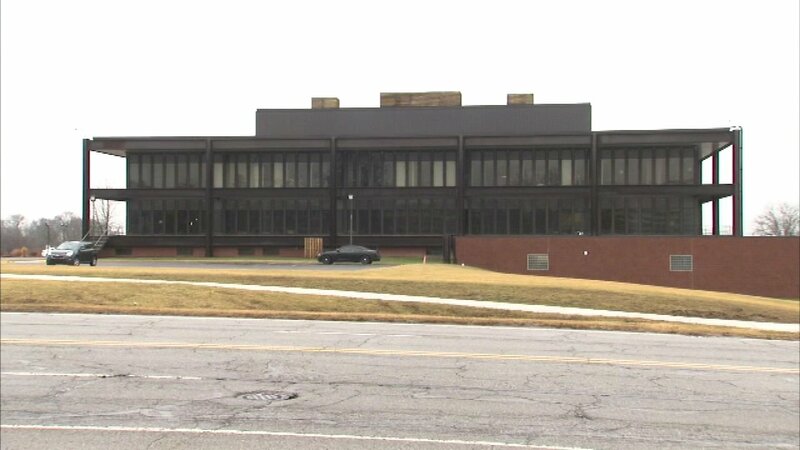 Authorities said an unnamed person placed a call to the Lake County Prosecutor's Office around 12 p.m. and made a threat concerning the Lake County Government Center in Crown Point. Lake County Sheriff John Buncich said all civilian personnel were ordered to evacuate the government center until police could complete a search of the buildings and grounds. After a thorough search, the all-clear was given around 2:48 p.m. The Lake County Government Center will remain closed for the rest of the day and resume normal operations on Wednesday morning, Buncich said. The Lake County Sheriff's Department Criminal Investigations Division is conducting an investigation into the threat.